The city of Cranston is reeling from the brutal, vicious murder of Lauren Ise who was found dead in her apartment last week. Police have arrested and charged her former boyfriend Michael Marrapese with her murder and he is being held without bail. Lauren Ise worked at the Cranston Ice rink and in the past few weeks expressed fear that her ex-boyfriend and his brother were threatening her and even put a knife to her throat, however police dismissed her complaints. In an emotional interview on the John DePetro Radio Show, Cheryl Palazzo( the mother of Lauren Ise) claims Marrapese has had 43 run-ins with police and has a serious drug problem. Palazzo claims Lauren was petrified of Marrapese and called Cranston police pleading for help but to no avail. Ise was in the process of relocating to get away from Marrapese while he was recently locked up at the ACI but Judge Bucci let him out with a suspended sentence and with no warning to Lauren Ise. 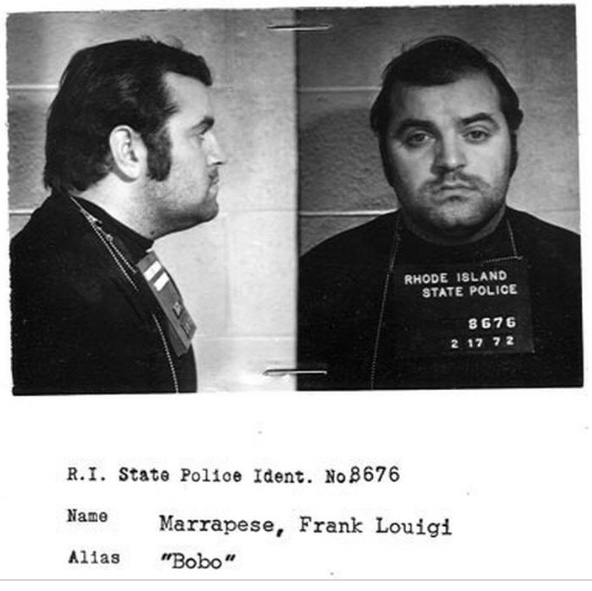 Cranston police allegedly told Ise they did not consider Marrapese a serious threat and that Marrapeses father "Bobo" was a respected member of organized crime. Lauren Ise called police last week reporting Marrapese was trying to break-in to her apartment at 3:am, screaming he would kill her. Police told her to lock her door and call them at the end of the week, however Ise was killed within 24 hours. Palazzo claims the apartment was found filled with "Manson type writings"written in blood on the wall where her daughter was found brutally tortured, killed and her eyes removed. Floor panels and carpeting needed to be removed from the apartment due to the amount of blood at the crime scene. Marrapese allegedly drove off in the Ise car (after the murder) to Providence to find drugs. 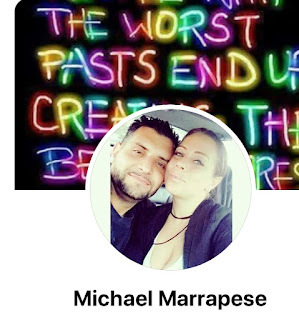 Palazzo said since mid-February her daughter had been terrified of Marrapese and told her mother, friends and police he threatened to kill her. Mayor Fung has declined comment citing the police investigation. Marrapese is the son of feared mob killer Bobo Marrapese who killed mobster Dickie Callie in 1975 in the Achorn social club on Federal Hill. Callie was then dumped in a shallow grave in Rehoboth. Governor Gina Raimondo has refused to comment on the murder instead encouraging young girls to enter her "Governor for the day" essay contest. The Governor has also been vocal on the extreme abortion bill claiming women's health is a "top priority" and women need control over their body. For the latest on the Cranston murder listen to the John DePetro Radio Show.